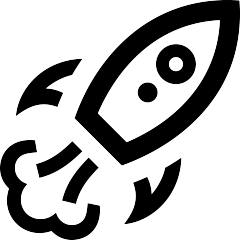 It’s always exciting when a client approaches us at the onset of their business – when the business is more of an idea rather than a tangible entity. Body Society got The Studio team on board at that exact time of their development. We were tasked to create a website that will provide online booking functionalities, e-commerce features and a platform of resources for fitness minded individuals. 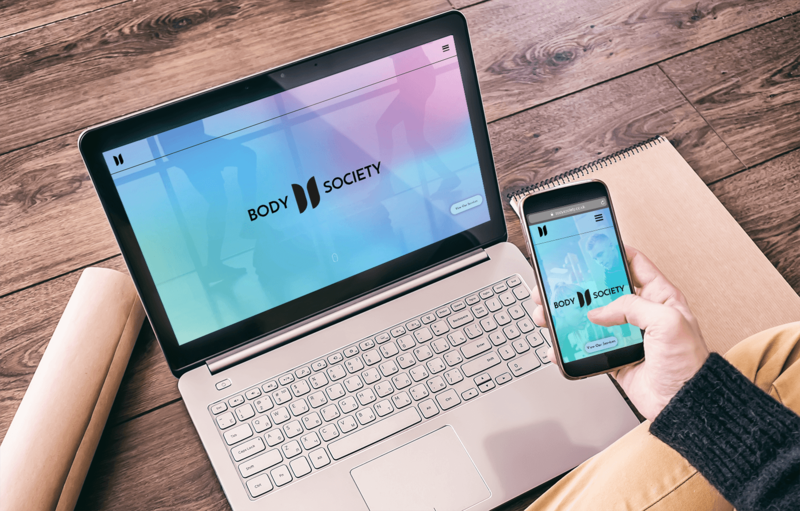 As our team was also in charge of the branding identity creation for Body Society, we had all the resources at hand to ensure the site is designed to become the core of the business and the brand. We took the client’s passion and idea for the business and translated it into the website. The leading approaches for the project were the mobile first technology and easy user journey experience. As the project evolved, the flexibility of the technology allowed us to add additional features and functionalities such as e-commerce area, loyalty card functionality and admin interface. The website was built using the latest WordPress technology, strengthened by robust plugins, hosted on our state of the art security server. We developed the site with all the key SEO principles in mind to ensure its exposure to modern search engines. 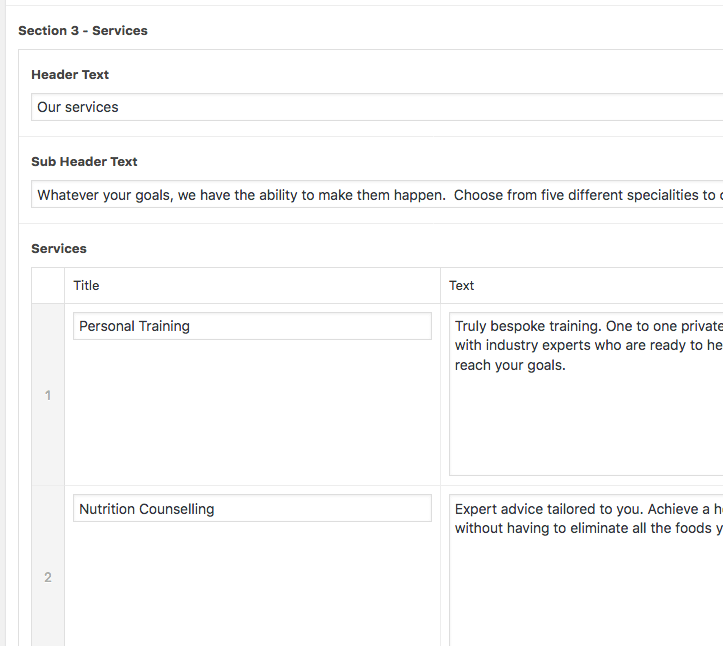 Multiple features were developed bespoke to allow users and admin interact with the system in an easy and intuitive way – from booking a class or a personal training session to checking attendance and managing the shop area.